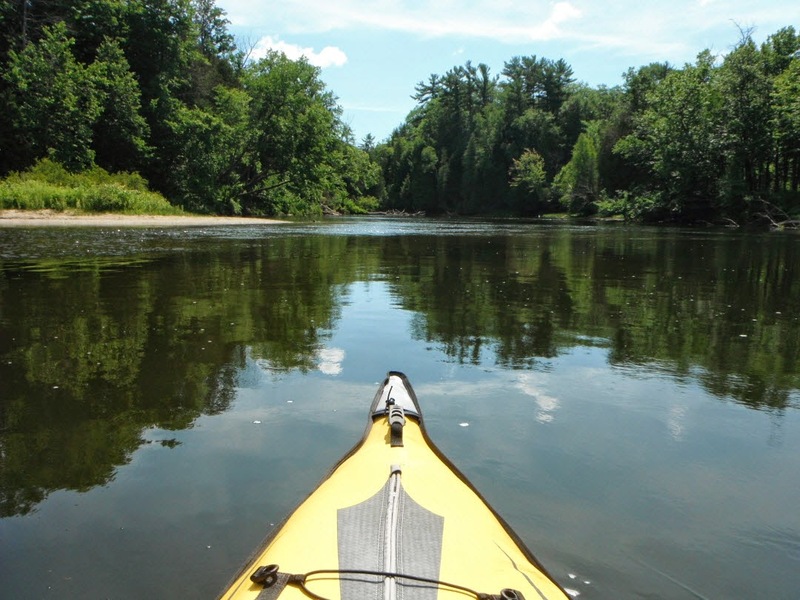 This year marks the 50th anniversary of the creation of the Wild & Scenic Rivers Act, which protects more than 12,000 miles of pristine waterways. Here are five places where you and your family can relish the natural beauty of our nation’s rivers. Middle Fork of the Salmon, Idaho. Rio Grande River, Big Bend National Park, Texas. This Wild and Scenic River forms the southern boundary of this 800,000-acre playground. It’s the only Park in the United States that hosts a complete mountain range – the Chisos. With older children in tow, soak in the Park’s scenery as well as the warm water offered by a resident hot spring. On the northern riverbank, steamy water fills the foundation of an old bathhouse, creating a popular natural hot tub. Nearby, look for painted pictographs on the cliff walls as you enjoy a one-mile loop hike past historic buildings and the area where various Indian groups lived and traveled. 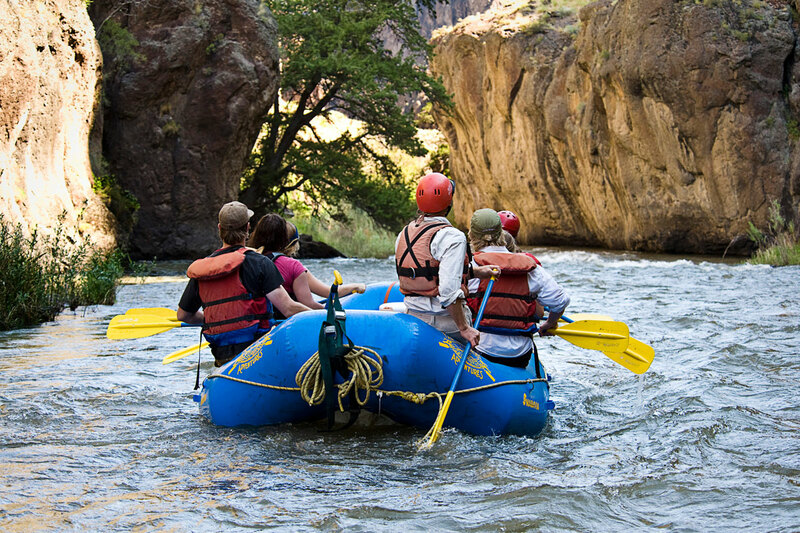 Float through 40 miles of scenic Southwestern Oregon and you’ll explore the same rugged country that drew Native Americans, trappers and prospectors for centuries. Stay in the raft or up the adrenalin ante by running the rapids in an inflatable kayak. 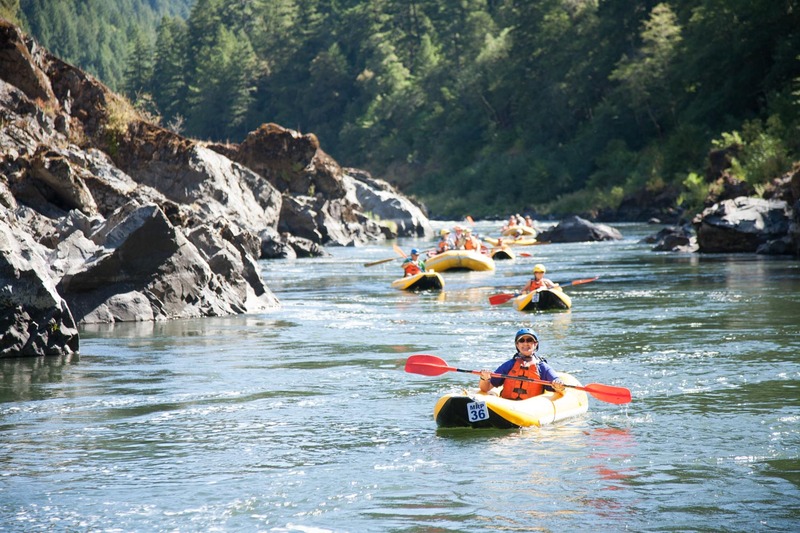 Designated a “Wild & Scenic” wilderness area, you and your family will paddle through the Siskiyou Mountains and the Rogue River National Forest. Also possible are adventures that include hiking and gourmet dining options. A fly-fishing only section of the river flows past Burton’s Landing and is known as the “Holy Water” for its productive riffles and trout filled pools. Team up with a local outfitter for instruction designed for young anglers. Located in the northern Front Range and dubbed thePoudre” by local residents and longtime visitors, the main and south forks of the Cache la Poudre River, originate in Rocky Mountain National Park and flow north and east through the Roosevelt National Forest before eventually passing through Fort Collins. You can explore the region via the Cache la Poudre – North Park Scenic Byway. Beginning in Fort Collins, it follows the river and the route used by settlers to connect Colorado’s northern plains to the Green River settlement in Utah. Our sincere thanks to these organizations that help make it possible for us to share quality family travel ideas and inspiration. One company providing countless ways to experience the unforgettable. Based in Ennis, MT, Troutstalkers offers guided day and overnight trips on the Madison, Big Hole, Beaverhead, Ruby, Yellowstone, Missouri, the Gallatin and beyond. 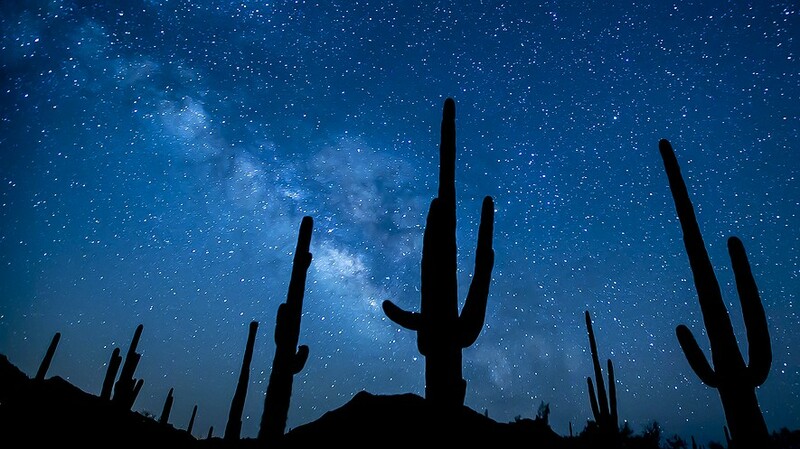 Representing more than 100 of the best dude ranch and guest ranch vacation experiences. Offering all-in-one vacation packages that provide the freedom of independent travel without going it alone. Ship Sticks and Ship Skis make shipping your golf clubs and your ski gear quick, easy, and hassle-free. After more than a decade of providing family travel resources, we are excited about our updated editorial focus and travel-friendly design. Whether you’re an armchair traveler, a city seeker, a National Park explorer or a global adventurer, we want to be your wellspring of Family Travel information and inspiration! Look for us on Instagram. Ready to begin planning a great family vacation or reunion? Our top notch travel planners can help. And don't forget to check out our Grandparent Travel Collection! Take part in the joy that is Family Travel! 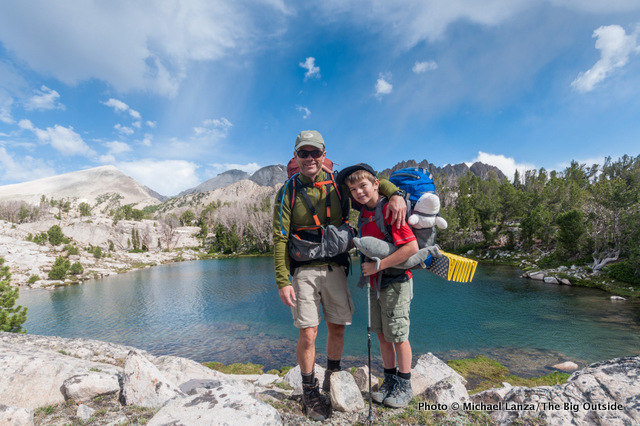 Family travel can play a strong role in the education you offer to your children and grandchildren. The travel choices you make can send a strong message to your loved ones about what matters most to you. Consider the bucket list as a thoughtful and deliberate reflection of your own values, hopes and dreams. So before you begin listing desired destinations, ask yourself what aspects of the world - geographically, spiritually and culturally - you want to share with your children, grandchildren and perhaps other friends and family members. 2. Identify Priorities and Passions. Are you a nature, history or art lover? Do you want your children or grandchildren to learn how to ski, photograph or scuba dive? Do you hope to share your love of baseball or botany with the next generation? Will volunteer vacations or heritage tours be an important part of your mix? Take time to consider these ideas that will expand your family’s horizons and weave them into your travel plan. Americans get low marks for knowledge of geography. Begin with a good map or atlas and consider studying the globe an important part of your family travel education. While your list will most certainly change over the years, think about which destinations you hope to visit while your children are in the nest and beyond? And, when it comes time to involve the children in creating the bucket list, remember that kids don’t know what they don’t know. Certain theme parks and resorts will likely be on their radar screens. But they may not be aware of the glories of Yellowstone or Yosemite or the historical significance of Gettysburg or Montpelier. Choosing to make travel a priority is a decision that may require foregoing other luxuries or experiences. But the quality bonding time and lifelong memories are sure to be worth it. Consider creating a travel savings account. Opt for travel related gifts for birthdays, graduations and holidays. Encourage the children to establish their own travel fund. Saving for a specific trip can be an important part of the overall experience. Whether you begin by tossing up a tent in the backyard or strategizing to experience a safari in Africa, there is no time like the present to begin planning family travel. As children get older, their schedules become more complicated by their own commitments. Take advantage of school breaks. Consider off-season adventures when you will experience fewer crowds and lower prices, even if it means missing a few days of class. Is a month, summer or year abroad on your family wish list? If, so, begin the research now. You’ve planned and prioritized. Now, have fun. Take pictures. Repeat. Planning travel with the grandkids? Check out our Grandparent Travel Collection!